Throughout our lives there often can be times where we as individuals feel lost. With social media shoving everyone's happiness down our throats, it can be difficult to cope with normal, daily struggles. One can get caught up in a myriad of questions: "why is their life so perfect? ", "why do all these hardships keep happening to me? ", etc. Over the past couple of years, I slowly started losing faith in myself. At the first sign that I might be getting a migraine or illness, I would quickly tell myself that I needed to rest so that it didn't get worse. I found it easy to not go to the gym, push myself, or put out a lot of effort. It became a very vicious cycle. With some recent life changes, I started to evaluate my life and who I've started to become. What I saw made me incredibly unhappy, and I knew something needed to change. 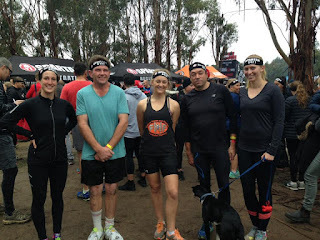 This was when I got a crazy idea; I would run a Spartan Race. Thinking I would have a few months to train, I hopped on the website looking for the next race in Melbourne. The next one in Melbourne was two weeks out. Somehow this didn't deter me. I bit the bullet and signed right up. This blissful ignorance of the hell that we were about to endure. With only two weeks to go until the race, I knew any training I did would not yield significant results. However, I made it a point to at least walk for 7 straight kilometres every day. This way I could at least get my body used to moving for the entire length of the course. A few people at my gym found out that I had signed up for the race and invited me to run with them, which was incredibly kind of them. Over the next two weeks, excitement and anxiety remained the two front-running emotions in my day-to-day life. I was super excited about the race but worried that I would slow down the other team members, fail every obstacle, or just not be able to finish. Suddenly, it was race day! My anxiety was through the roof. I was so afraid that I wouldn't be able to complete any of the obstacles or end up injuring myself due to lack of training/physical endurance. 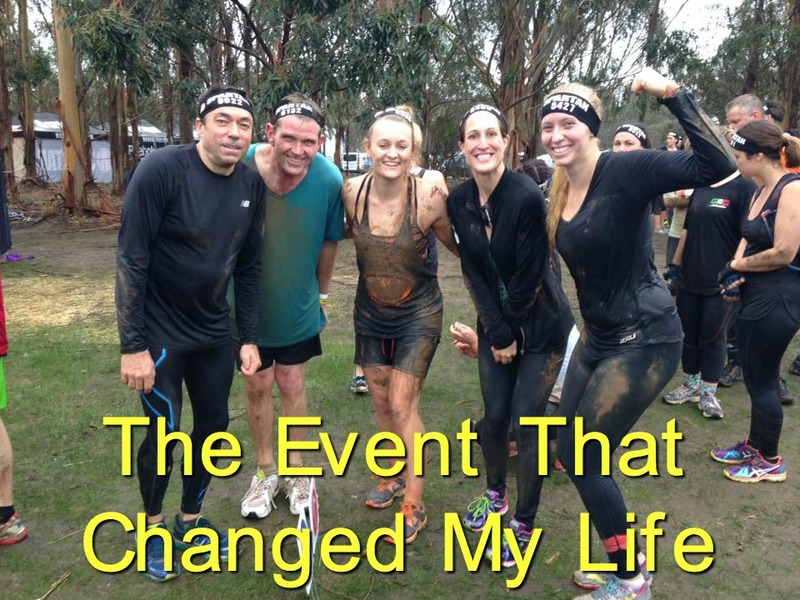 I set a simple goal: finish the race and successfully complete at least one obstacle. Lining up at the starting line, I started regretting my decision. There was no way I would be able to do this. I started, telling myself to simply keep putting on foot in front of the other when we approached our first obstacle: Over Unders. To my surprise, I successfully completed the obstacle with no help! I had already halfway accomplished my goal. My "I deeply regret my decision" face. From there the course continued, and my motivation ebbed and flowed. There were obstacles I was able to crush (anything involving the water) and obstacles where I started to question my mental clarity (sandbag carry and basically anything upper body). At around the 4km mark, I was ready to give up. Luckily, I had the support of my teammates to help encourage me. It was that little bit of encouragement that kept me motivated to finish. Archer wanted to join the race! 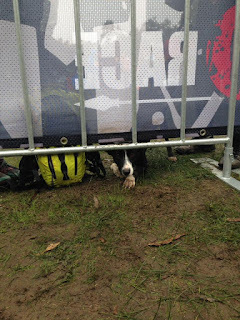 We had thought that we were nearing the end of the race. 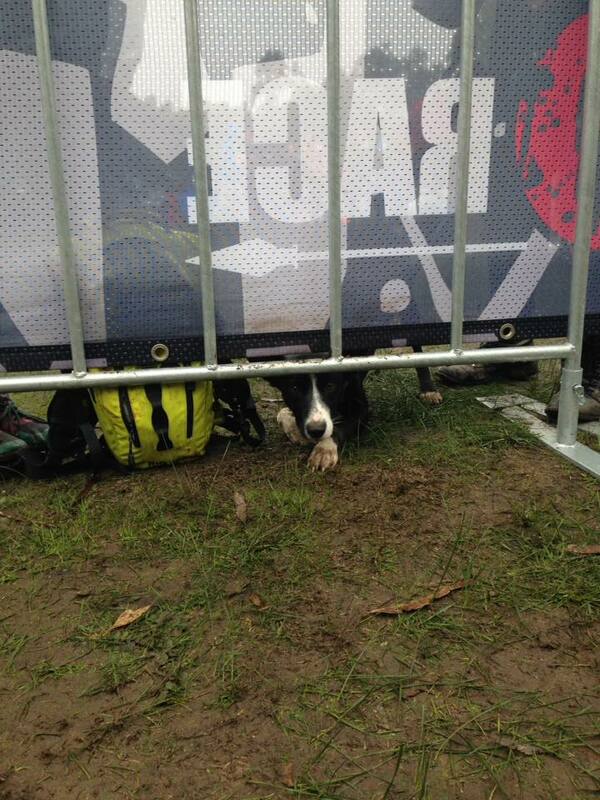 We saw the starting line, and I was greeted with a happy bark from my pup. Luckily, the adrenaline for assuming we were close to the finish line, helped us power through the last couple of obstacles. During the tire pull, I kept telling myself this was the last obstacle. During the Hercules hoist, I told myself the same. After the balance beam, swimming across the river, the ring challenge, and probably about four more obstacles, I finally did it. I crossed the finish line! I look ridiculous but hey, I finished! I honestly thought I was going to burst into tears. 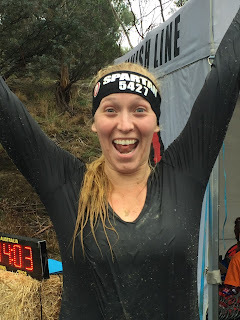 Never in my wildest dreams did I actually think I would complete a Spartan Race nor did I think it would be possible to successfully complete half of the obstacles with no training. That race was the motivation I needed. I was able to prove to myself that I was mentally and physically strong enough to do whatever I put my mind to. That race helped me get out of the slump of using my autoimmune disorder as a crutch. It is what I needed to get my life back on track and start believing in myself. Now, whenever an obstacle comes my way, I remember how I felt when I finished that race and it empowers me to keep trying and push through. I really have no idea where my life is headed but I know I have the strength and the courage to accomplish it! 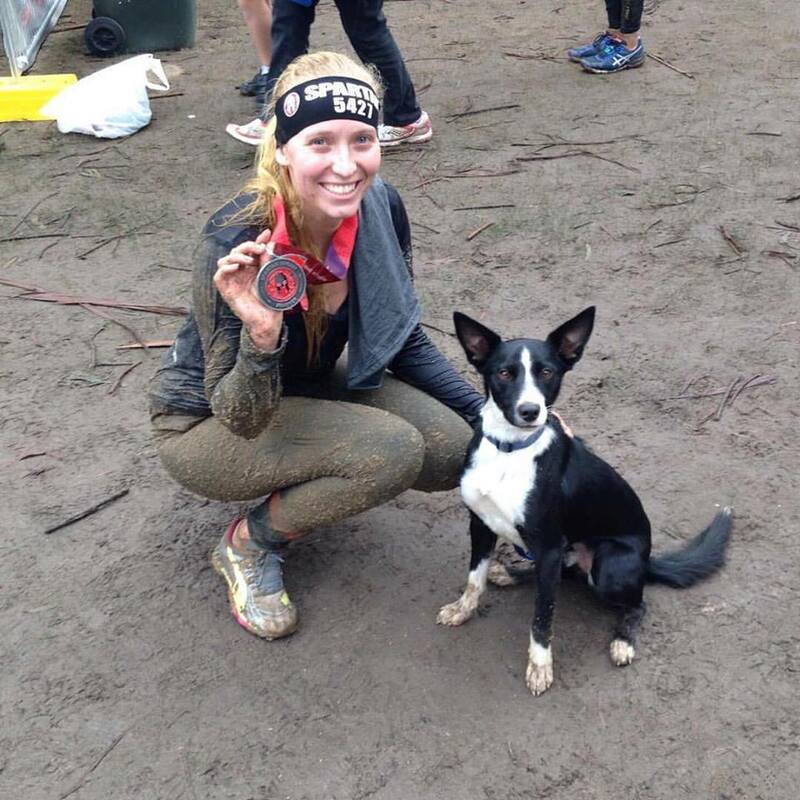 Have you ever raced in a Spartan Race before? Share your story in the comments below! If there has ever been an event in your life that has changed your life for the better, please feel free to share! This is awesome. I never did anything as extreme as a Spartan race; however, I got really unhealthy and out of shape after college. The thing that triggered me to get back in shape was a really high blood pressure reading at the dentist of all places. I started running, soon ran a half marathon, then switched to playing basketball which has helped me stay healthy and make a lot of good friends. You are an inspiration!! I have MS and I know what's it's like to feel defeated!! I feel that way everyday!! But reading this blog encouraged me!! I may not be able to run a Spartan Race but I can stop feeling sorry for myself and start moving!! Thank you so much for posting this!! You're very welcome! I can definitely empathise with you but I can tell you're a strong and caring person. You got this! Not for me, but it mist have felt great to cross that finish line! Cheers!! Yea it's definitely not everyones cup of tea but that's also why I asked for people to share other experiences that have changed their life for the better! Is there an experience that you've had that has changed your life? I love this so much! 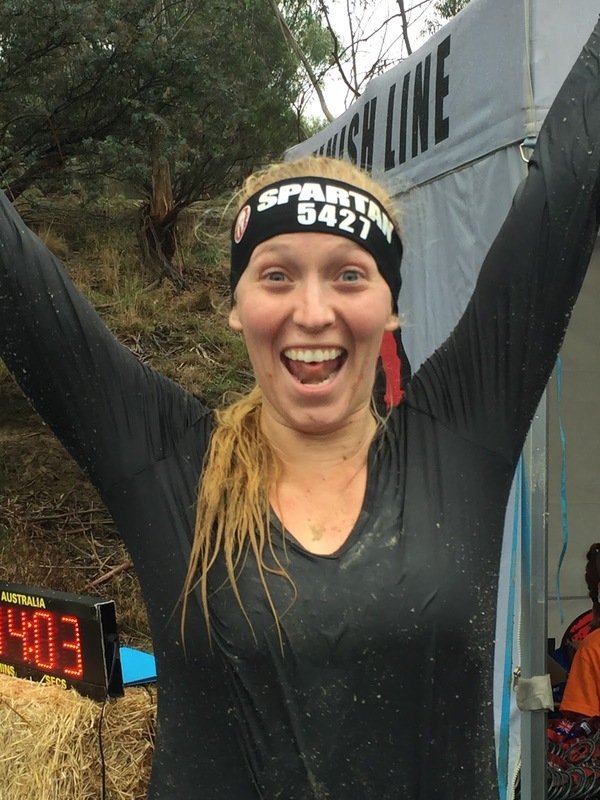 I truly believe the Spartan Race changed my life as well; it bettered me as a person and made me want to be even healthier and more active. You're so strong and amazing!